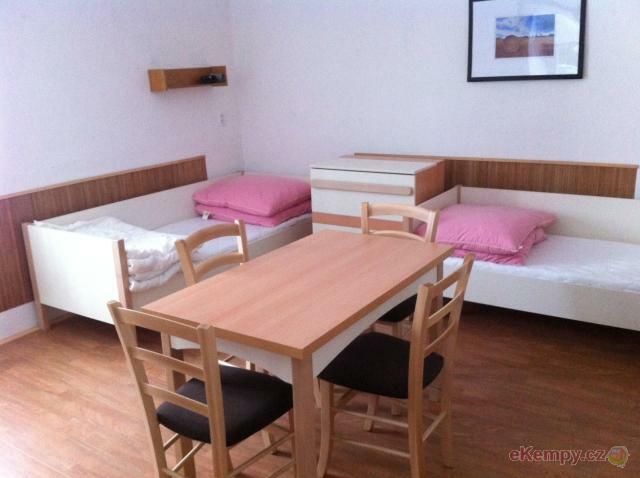 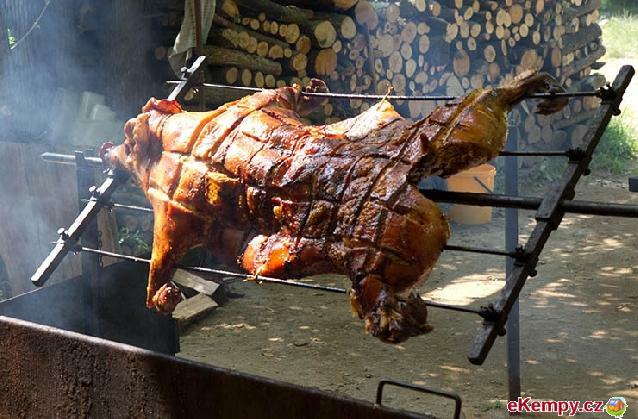 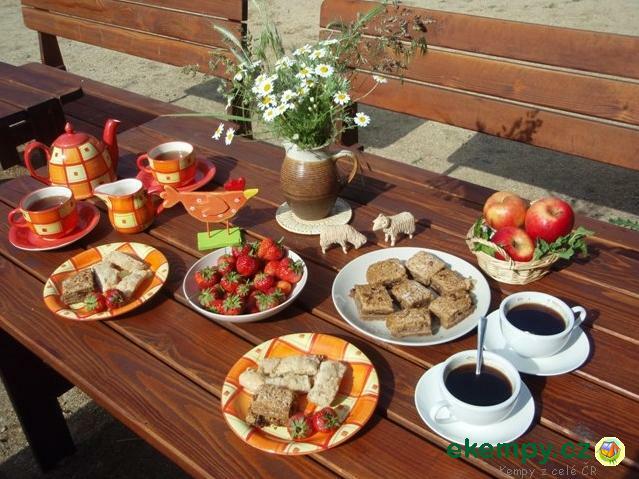 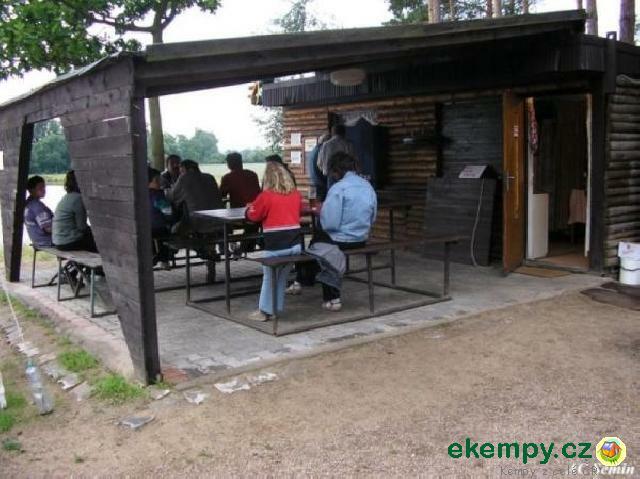 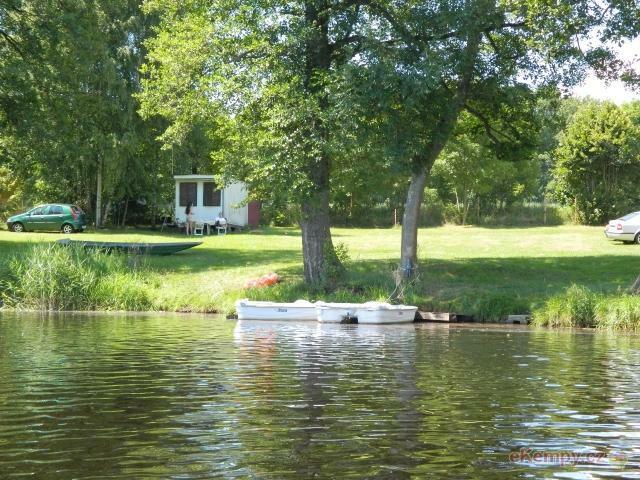 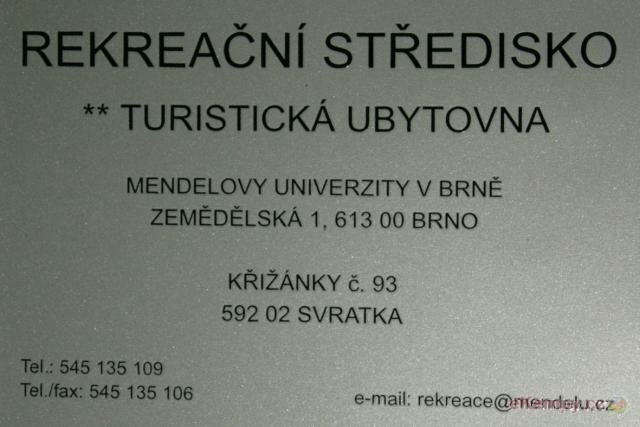 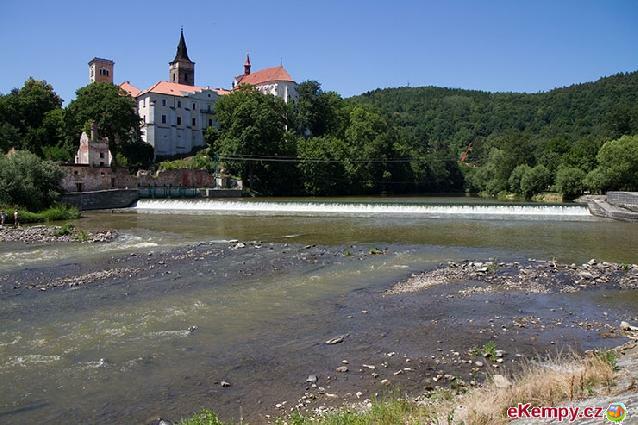 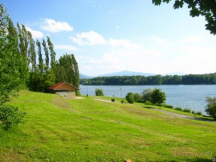 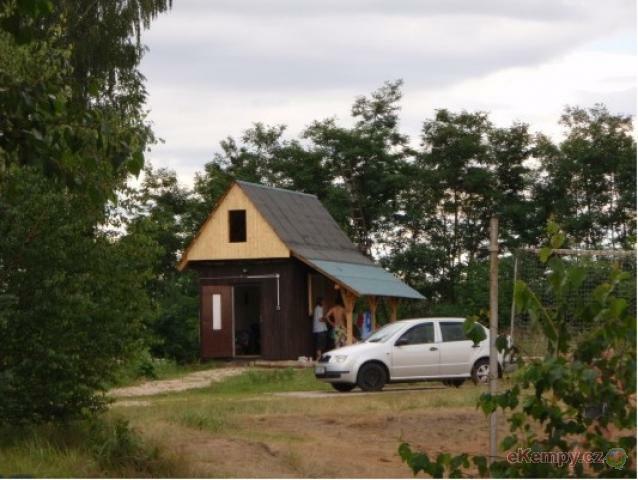 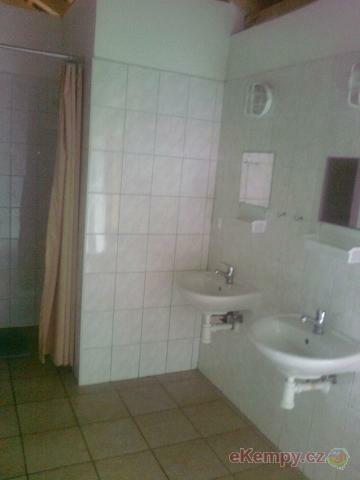 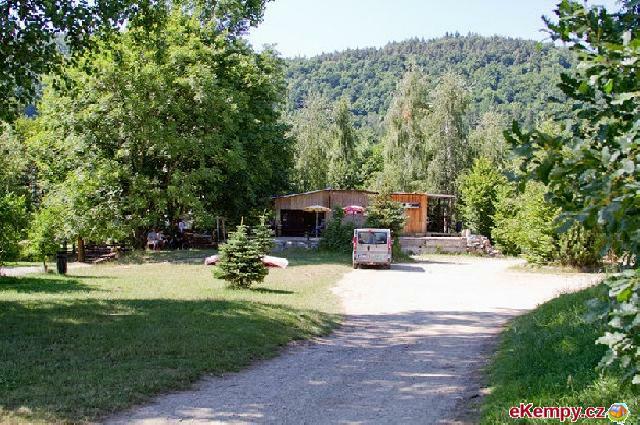 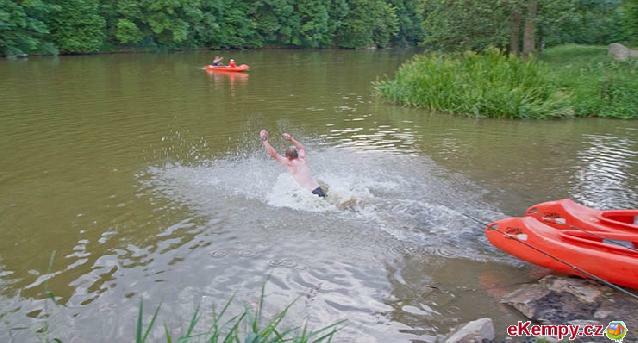 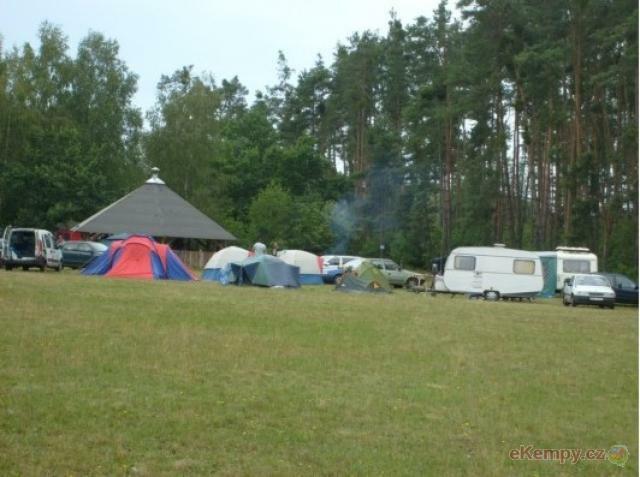 The camp is located in the picturesque surroundings of Třeboň on the shore of Hejtman pond. 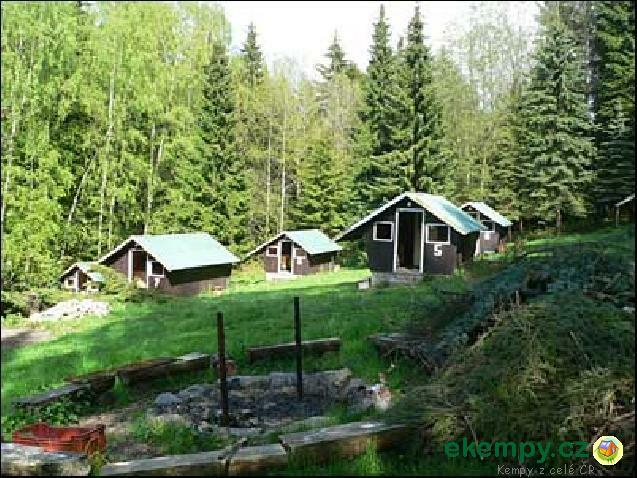 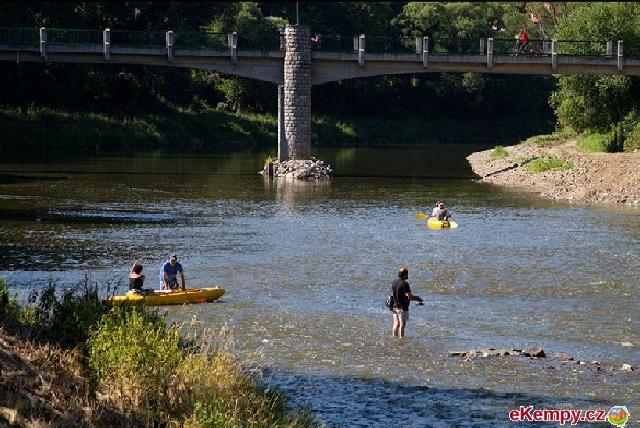 It offers the opportunities for hiking, fishing, bikin.. 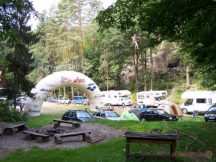 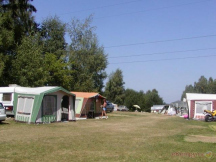 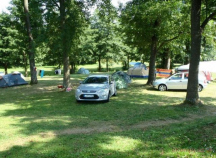 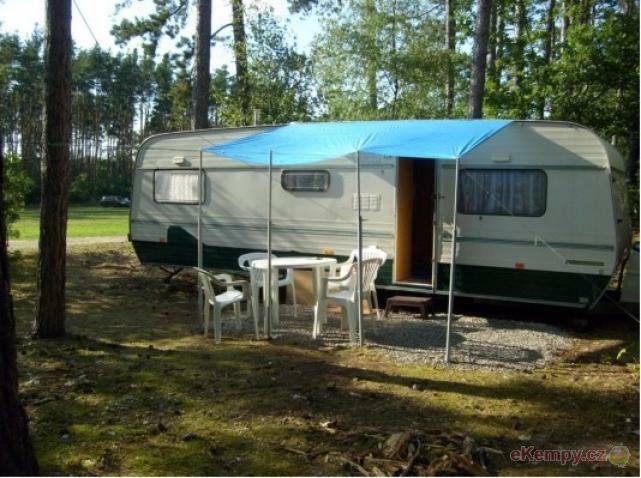 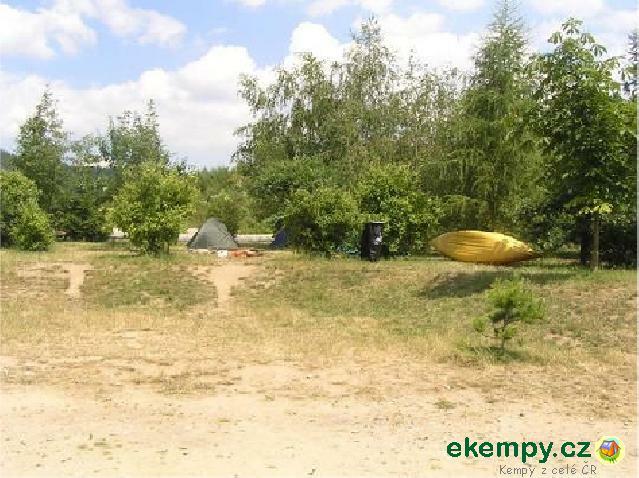 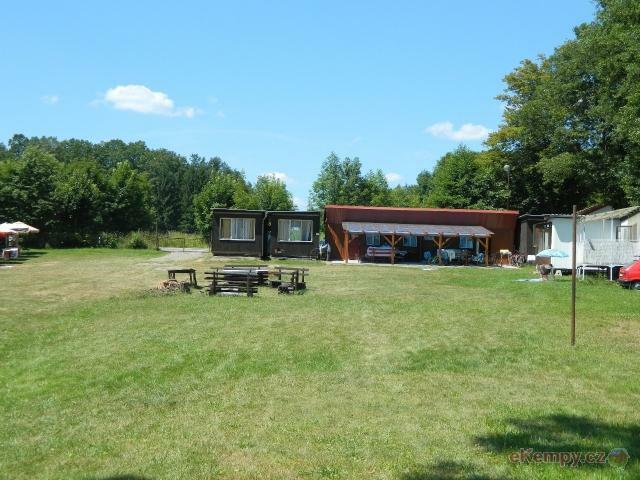 The tent camp-site Petrův palouk offers a possibility of camping in tents and accommodation in cottages (6 X 4 beds), beach right at the dam, mini.. 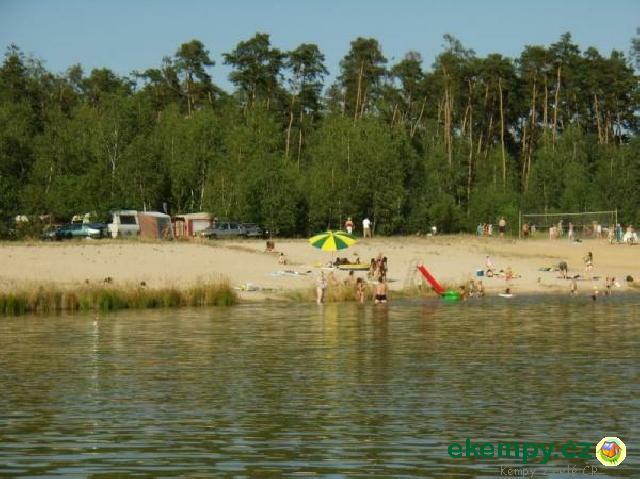 In the car camp there is a sandy pond supplied by Sopřečský stream. 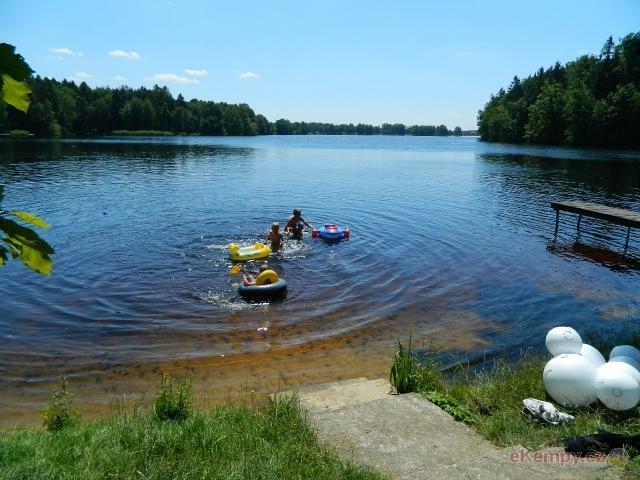 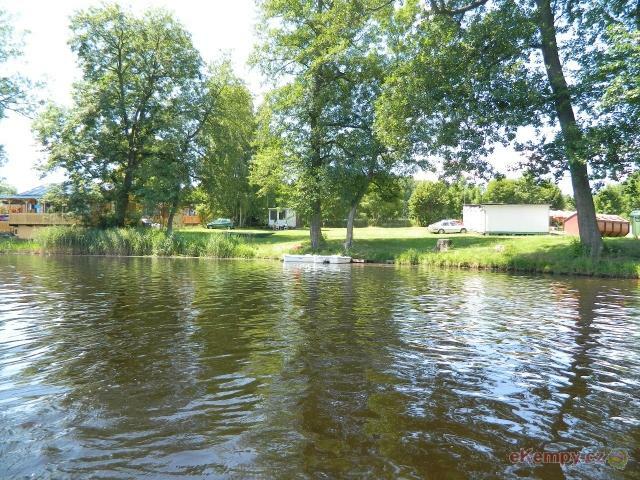 The pond was planned for families with children and because of the entrance to.. 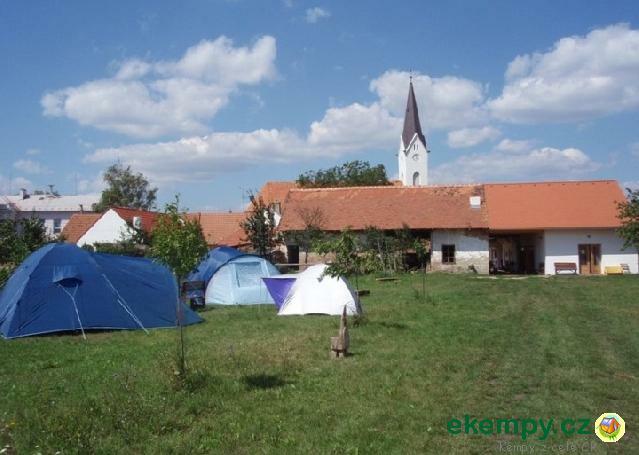 The camp is situated not far from Sázavský klášter (church of Sázava). 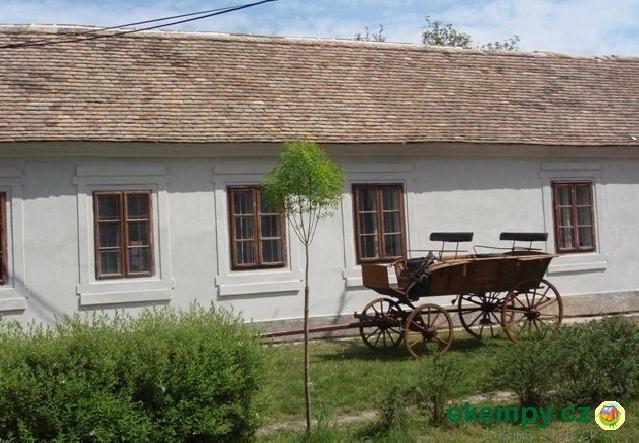 Near there, you can visit the home of J. Voskovec. 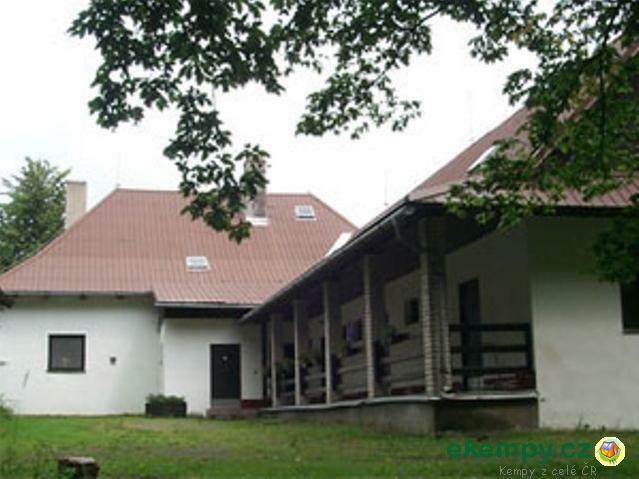 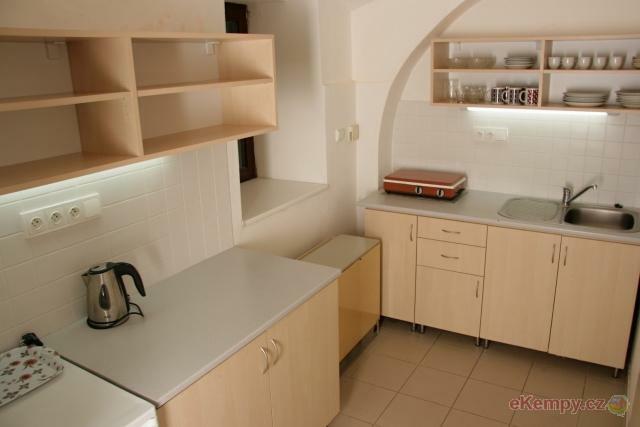 Beautiful countryside in..
Southern Moravia - Mikulovsko - sunny area where excellent wines are made, where a traditional wine-making folklore of wine cellars and cultural l.. 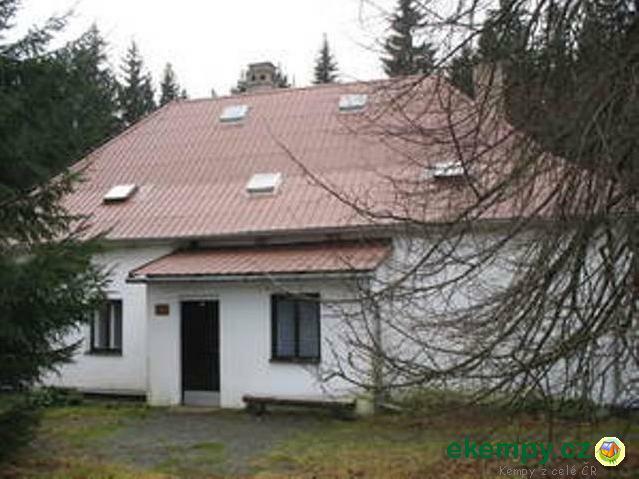 Listed village is located in the heart of CHKO Žďárské Vrchy in Českomoravská highlands, in the altitude of 610 m. It was founded in 1392 by Jan f..